The CASA (Court Appointed Special Advocate) concept is based on the belief that every child has the right to a safe, permanent home. 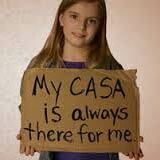 Unlike attorneys and social workers, the CASA volunteer speaks exclusively for the child’s best interests. By handling only one or two cases at a time (compared to a social agency caseworker’s average load of 60 – 90), the CASA volunteer has the time to explore thoroughly the history of each assigned case. The volunteer talks with the child, parents, family members, neighbors, school officials, doctors and others involved in the child’s life that may have facts about the case. The volunteer then also reviews all records and documents pertaining to the child. 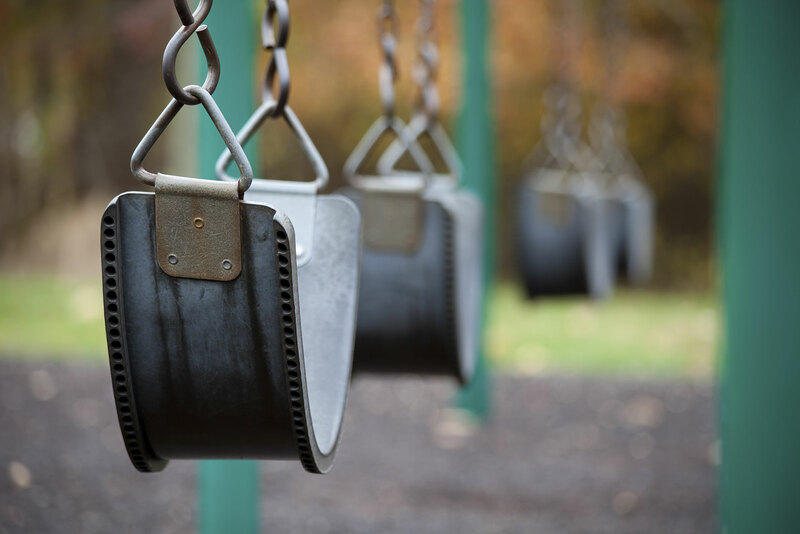 He or she then submits a formal report to the court-recommending placement: should the child stay with his or her parents, be placed in foster care, or be freed for permanent adoption? If the court leaves the child in temporary care, the CASA volunteer provides continuity by staying on the case until it is permanently resolved. Kansas is divided into thirty-one judicial districts of which twenty-three (23) have established CASA programs. Most judicial districts are inclusive of several counties, and some programs serve more than one county in their respective districts. In 2016, the 23 CASA programs in Kansas supported and supervised 915 volunteers who advocated for 1,994 children. Those volunteers contributed over 60,000 hours of their time to children in need. Some of the children served by CASA volunteers are victims of abuse and violence; others have been neglected or abandoned by their parents. Many times, these children suffer from the lack of proper nutrition, emotional trauma, and lack of medical care and/or physical injuries. Some are victims of violence, psychological torment, or sexual abuse. These frightened and confused children often become victims of an overburdened child welfare system, which is a complex legal network of lawyers, social workers, and judges who frequently are too overburdened to give thorough, detailed attention to each child who comes before them. Every year in Kansas, over 4,000 children are placed in Child Protective Services, removed from their homes at no fault of their own CASA volunteers are appointed by judges to watch over and advocate for these abused and neglected children, to make sure they don’t get lost in the overburdened legal and social service system. They stay with each case until it is closed and the child is placed in a safe, permanent home. For many abused children, their CASA volunteer will be the one constant adult presence—the one adult who cares only for them. 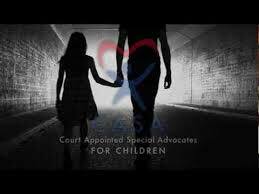 Kansas CASA and its 23 local programs are working hard to make sure that every child who needs an advocate to speak for his or her best interests before the courts, has a caring, trained adult to help them through this difficult period of his or her life.